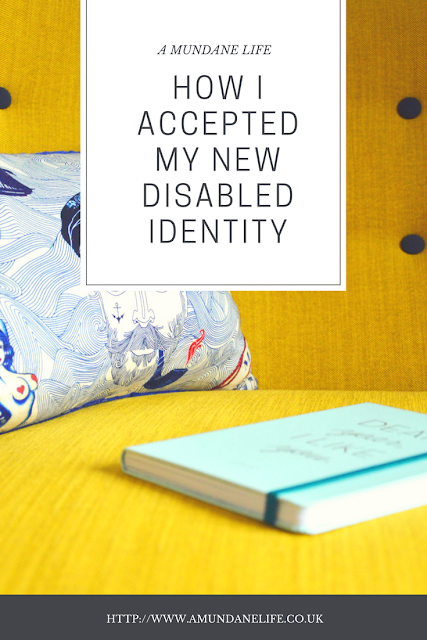 Today I want to discuss how I accepted my new disabled identity. 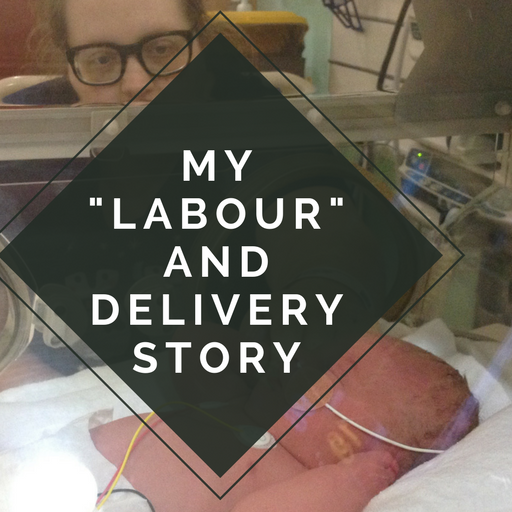 I will be talking about my mental health, Epilepsy and other disabilities within this post, so if this is something that doesn't interest you, it would probably be best to stop reading now! Please also treat this as a trigger warning as although I don't go into much detail, I do also talk about a car accident and mental health. 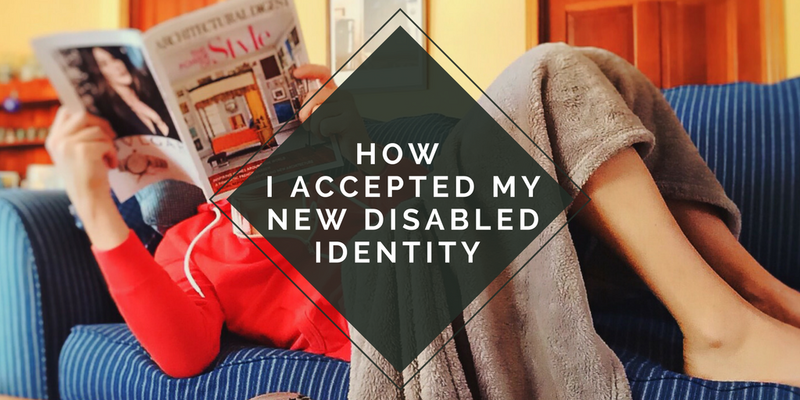 I love finding out how other people have accepted their new disabled identity, and watching videos on Youtube is how I connect with others who have disabilities. The disabled community online has opened my eyes to all the possibilities of what you can achieve despite your disability, and also how it is okay to have those really bad days where you can't even leave your bed. I also recently watched some videos on identity from Bathing solutions and really related to some of the stories, particularly when Umber described her invisible condition. Watching people on youtube was actually the one thing I needed to help me accept who I was. So how do I define myself? 1. lack of adequate power, strength, or physical or mental ability; incapacity. 2. a physical or mental handicap, especially one that prevents a person from living a full, normal life or from holding a gainful job. 3. the state or condition of being disabled. By reading this definition, and then reading my post about the daily struggles of living with Epilepsy, it is clear to see that I can describe Epilepsy as a disability, or say that I have a disability. So why have I been so afraid to tell people I have a disability, or I am disabled? One of the main reasons why I refused to admit that I had a disability was because I didn't want to accept it myself. 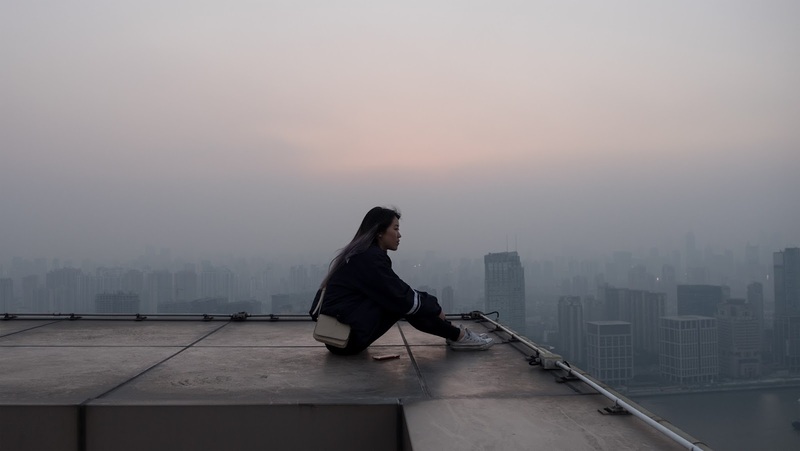 I knew that my mental health was never great, and although it stopped me doing everything I wanted to, I ended up being in quite a good place and finding ways to comfort myself and help myself through deep parts of my depression. However, when I was diagnosed with Epilepsy, well, even before the diagnosis, I knew that my life had changed forever. I knew that I could no longer do the things I did even a week ago. Even a day ago in fact. Over night I had become disabled. I now had a disability that I would have for the rest of my life. There is currently no cure for Epilepsy and I rely on my prescribed medication to stop me having seizures. 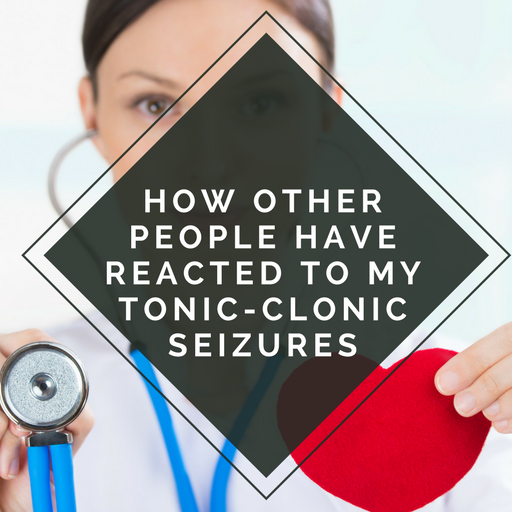 Medication was one of the huge turning points for me when it came to my Epilepsy. I went through a time where I didn't want to take the medication I was prescribed, and I thought that I would just get better. I thought ignoring it would make it go away and that the seizures would just stop. That they were temporary. When I finally accepted that I needed the medications to live a some what "normal" life, that is when I started to accept that I was in fact disabled. When I realised that I couldn't go out like others my age, or even work a job like everyone else my age, I realised that I did in fact have a disability, and even though other's couldn't see it, I could. When I started having seizures, my mental health went south again too, and this is something that I never really talk about with people. 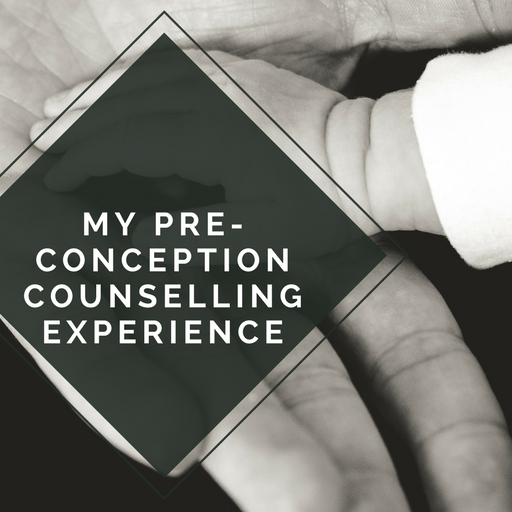 After my accident, I found it hard to cope with the seizures and the extreme life change, and it was a very dark time for me. Although my mental health is a lot better now, I still really struggle with anxiety and depression. It doesn't help that Epilepsy can make both of these worse either. Again, to me this is another way I fit the "disabled" tag. My mental ability is hugely affected every day through anxiety, depression and Epilepsy. I do not think the way I used to. I do not have the memory that I used to. I forget a word I am saying as I am saying it, and I never get that word back. I can't learn like I used to, and I cannot work like I used to. I've gone from working as a photographer in a night club to not being able to shop in a supermarket for longer than 10 minutes due to the lighting situation. I've gone from clubbing, to wearing sunglasses in the cinema to try and prevent any flashing during the film affecting my epilepsy. I've accepted that my life is different now to what it used to be, and that it is different to other people who are not disabled. I've accepted that this is the new me, and since I have finally accepted this I feel like I can finally be the person I was always meant to become. I accept that I am disabled. 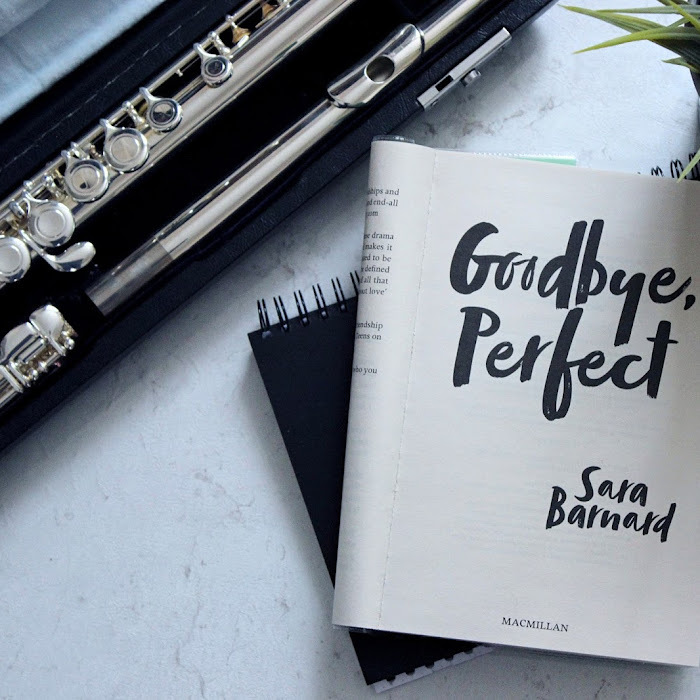 I accept that I have a disability, and I accept that most of the time it is hidden and I have to teach people about living with a hidden disability. I identify as someone with Epilepsy. As someone who struggles with mental health issues, including depression and anxiety. I identify as hard of hearing, and someone who is waiting to get hearing aids. I am accepting that soon I'm going to be moving from a hidden world of disability and getting a glimpse into having something physically on show for other people to see, judge, and have an opinion on. To me personally (and I'm not saying everyone else should agree) having a disability isn't a negative thing anymore. It is just a different thing. Accepting I am disabled has allowed me to progress with my own life and achieve more. 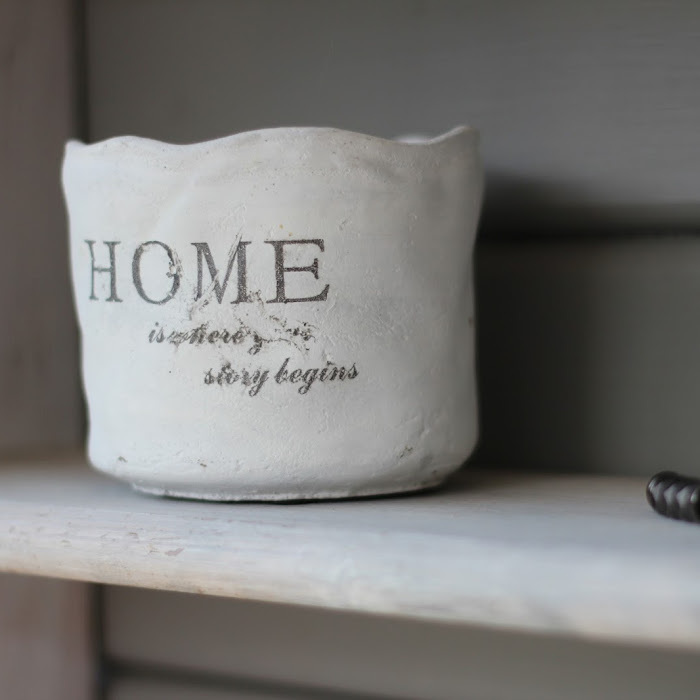 I have a wonderful home, a wonderful husband and we have an amazing daughter together, and I wouldn't have this is I hadn't accepted my new disabled identity. THIS IS A COLLABORATIVE POST WITH BATHING SOLUTIONS THIS WEBSITE USES AFFILIATE LINKS. FOR MORE INFORMATION, PLEASE READ MY DISCLOSURE POLICY.